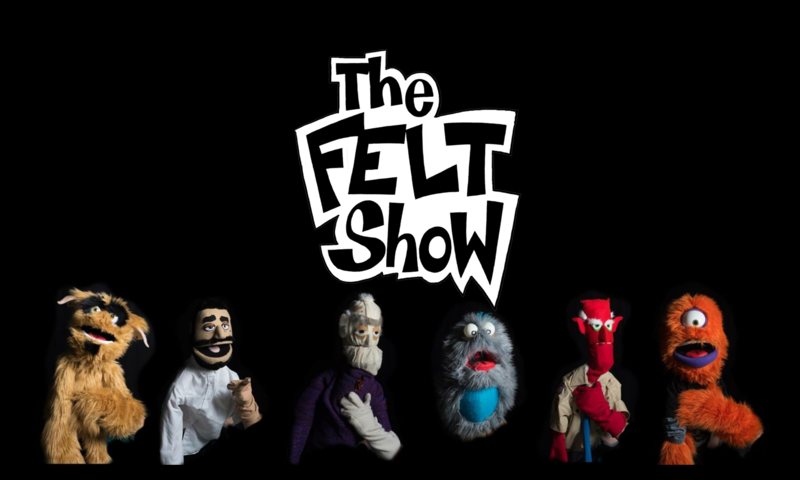 The puppets are proud to announce that they will be starting to film commercials for businesses. We want to help get your message out in the only way we know how – through humor and felt. Let us make some glorious puppet advertisements for you. Music videos, corporate training, and so much more are just a click away.